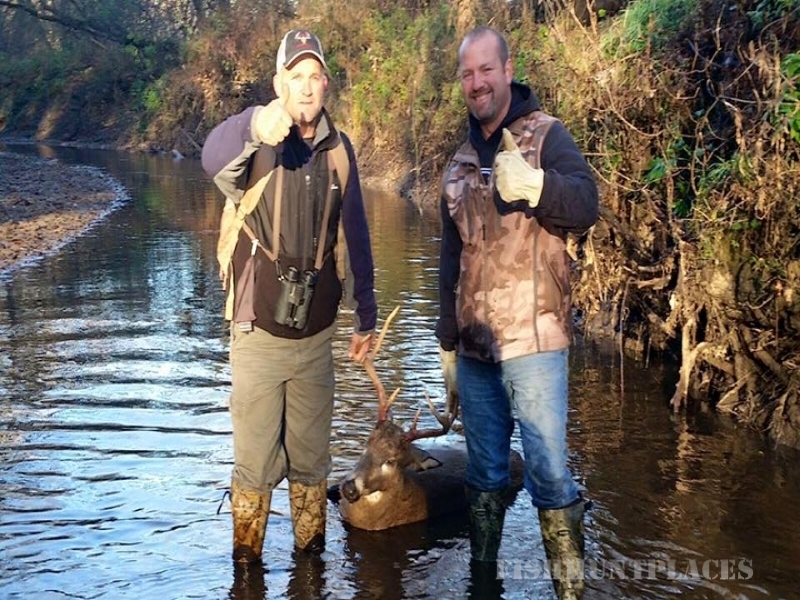 At Magnum Force Outfitters we have been managing our deer herds for several years on our property with a long term goal of creating a mature trophy heard to share with our clients. 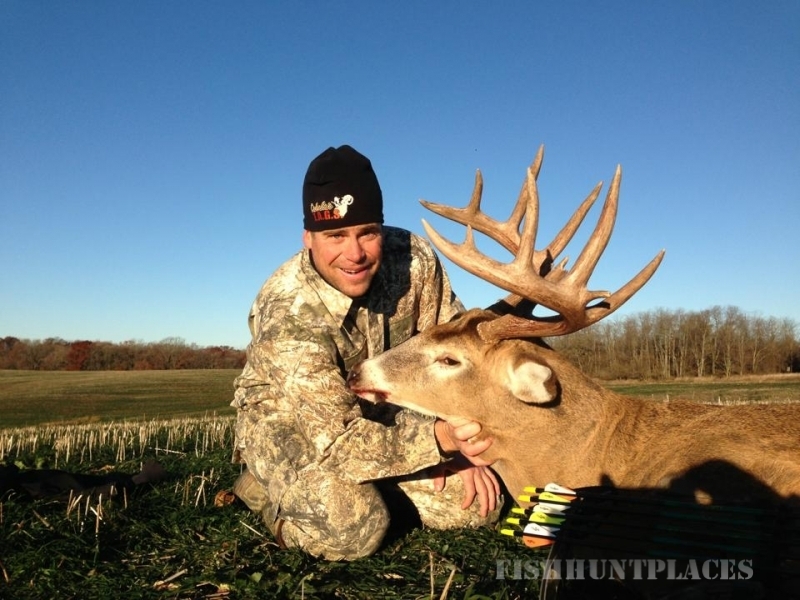 Serious hunters have long making Iowa one of the main destinations in North America for world record whitetail. 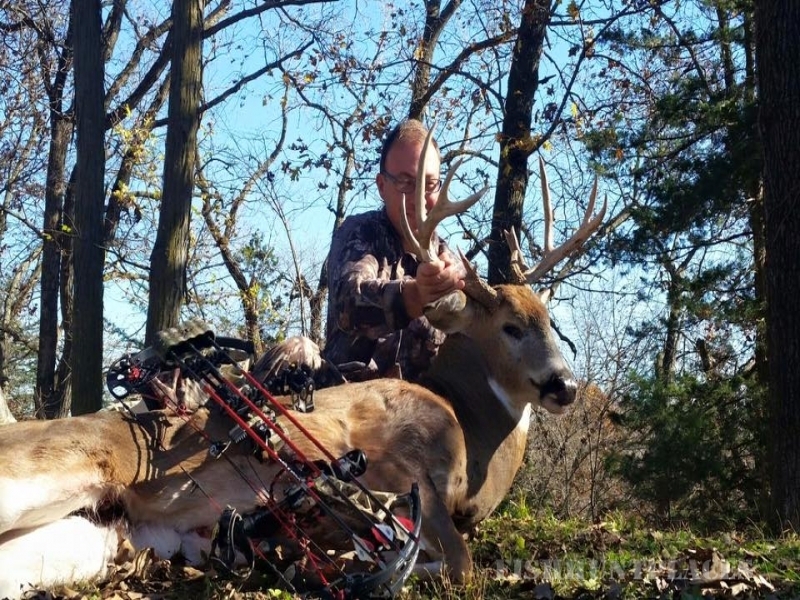 With the help of great weather, food sources, quality deer management, and strict hunting regulations Iowa deer have a good chance to reach their maximum genetic potential. 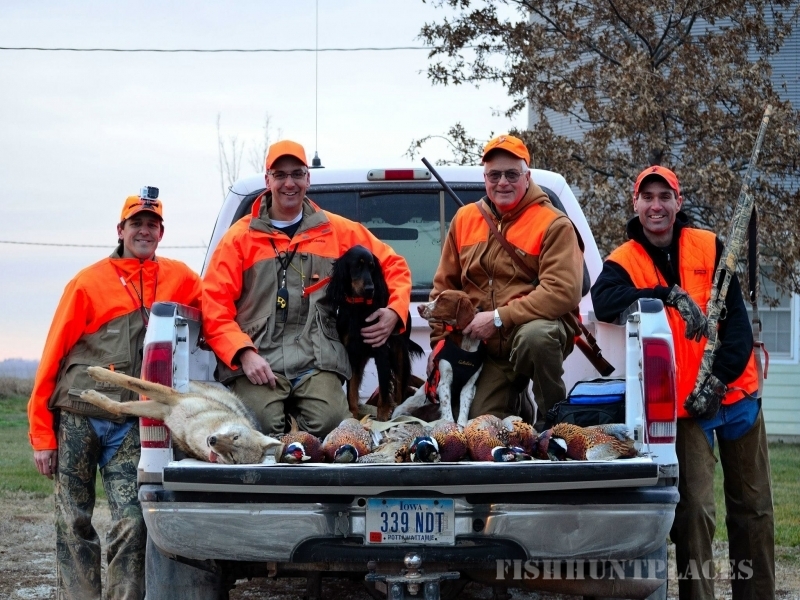 With all the hunting property we have at our dispense, and smaller groups of hunters, we want to ensure our clients that they will not be hunting the same stands on blinds that another client just spent a week in. 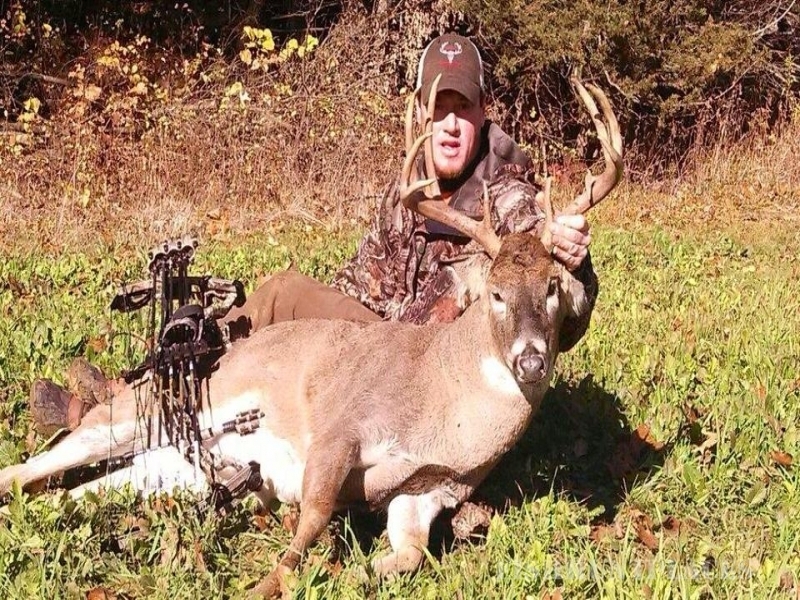 We are fortunate enough to have very large tracts of land to offer our clients a variety of types of hunts from tall comfy ladder stands, heated tower and ground blinds, to an occasional chance to attempt a spot and stalk on rut crazy buck tending to his doe in the many terraces of our rolling farm ground. Has having this vast variety of terrain at our disposal allows us give our clients a better chance at a shot opportunity and maintain the games unwariness to the hunters. 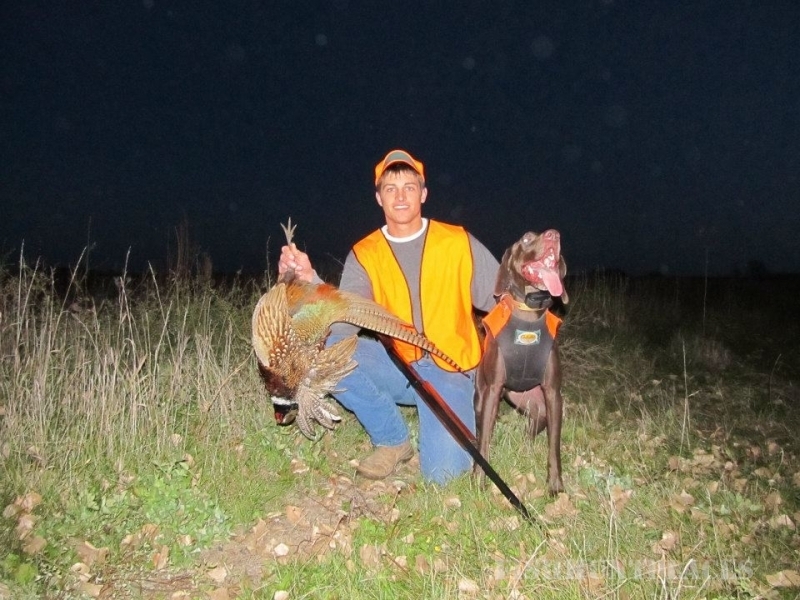 We have some great hunting ground with no minimum trophy size requirement. We stress that our hunters do their best to harvest a mature animal, but know that every hunters definition of a trophy is differs from each hunter and want our clients to have a memorable experience versus having the pressure put on the of harvesting a minimum scoring animal. As hunting camps go; Team Magnum Force strives to give you the hunt of your lifetime, we will offer you ultimate in fair chase whitetail hunting. 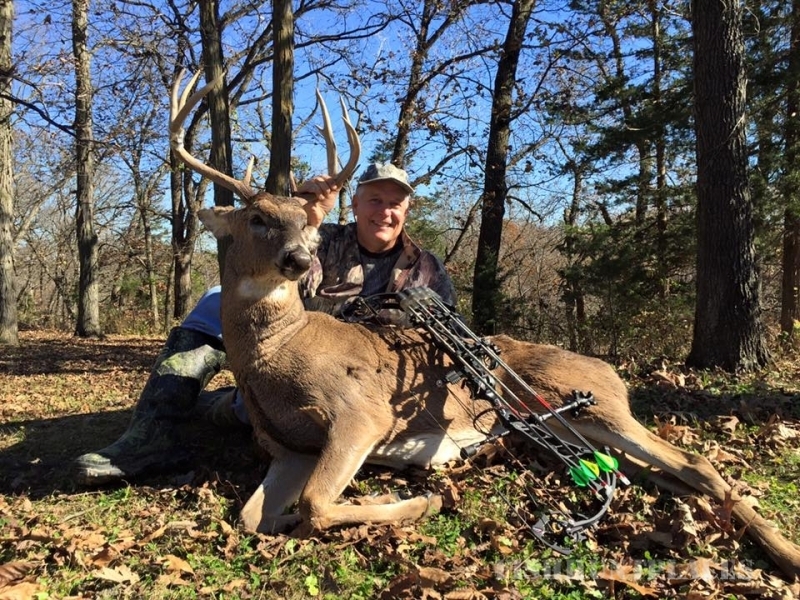 Of course there are no guarantees that you will connect with the buck of your dreams ( that’s why its called hunting), you can rest assured that we will do everything in our power to see that you will have a memorable hunting experience while at one of our camps, and hopefully return year after year to enjoy the pursuit of the Iowa Giants.